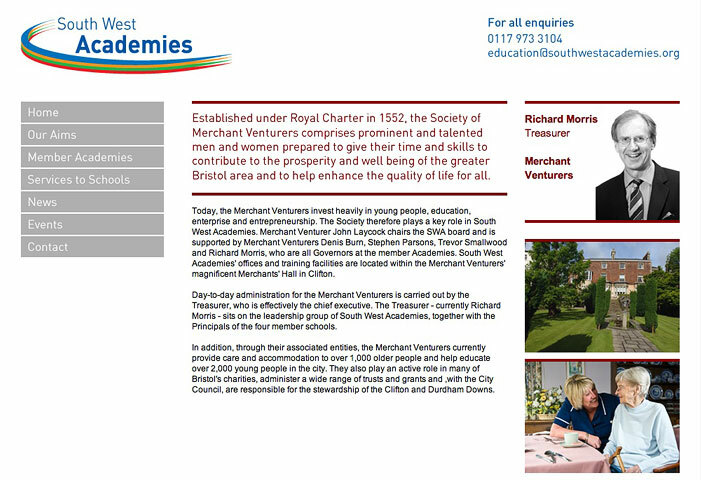 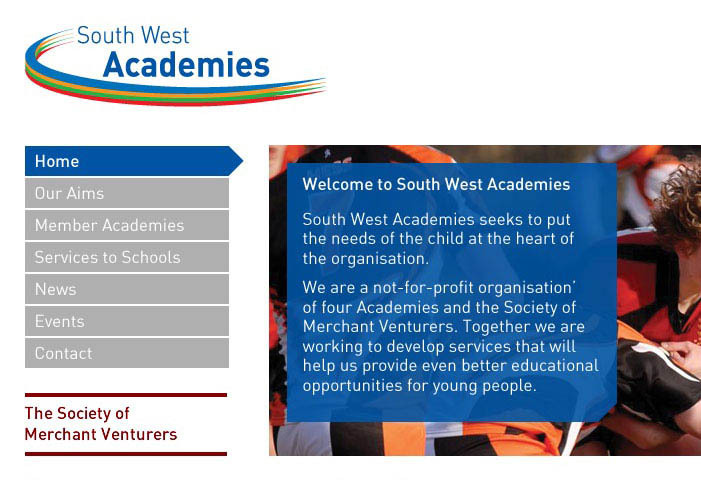 South West Academies are a not-for-profit 'members' organisation' of four Academies and the Society of Merchant Venturers. 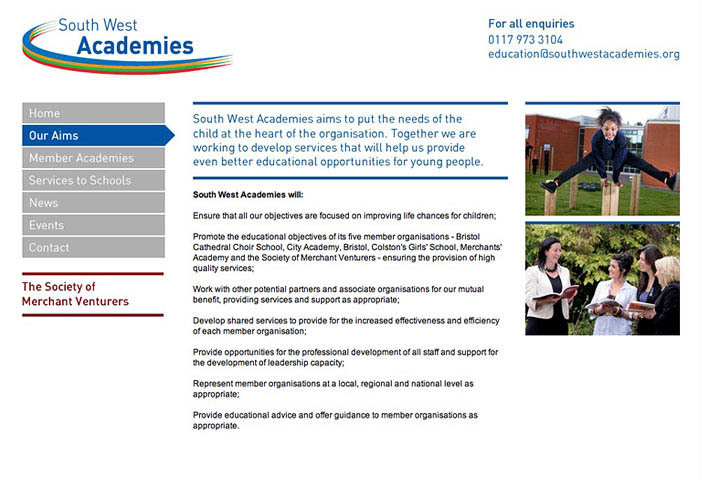 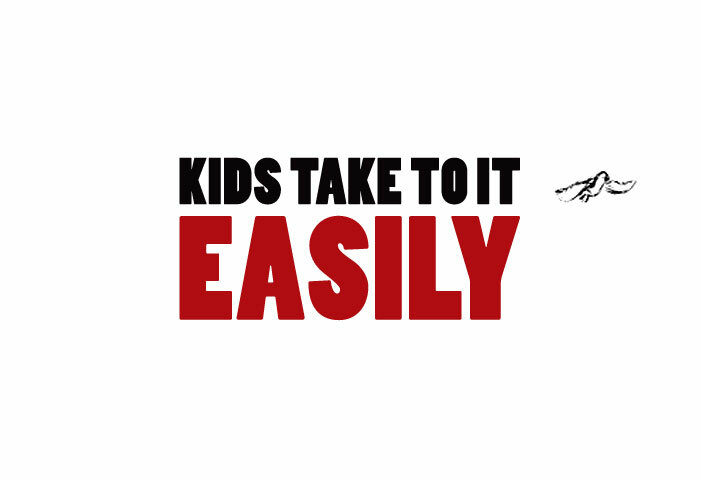 Together they develop services that help provide even better educational opportunities for young people. 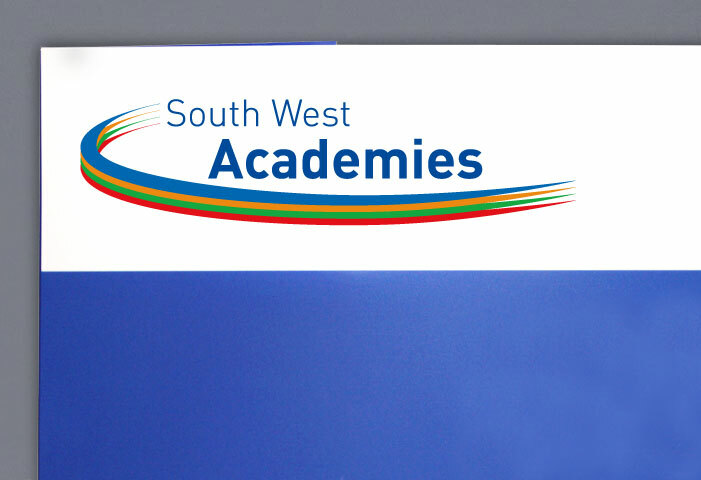 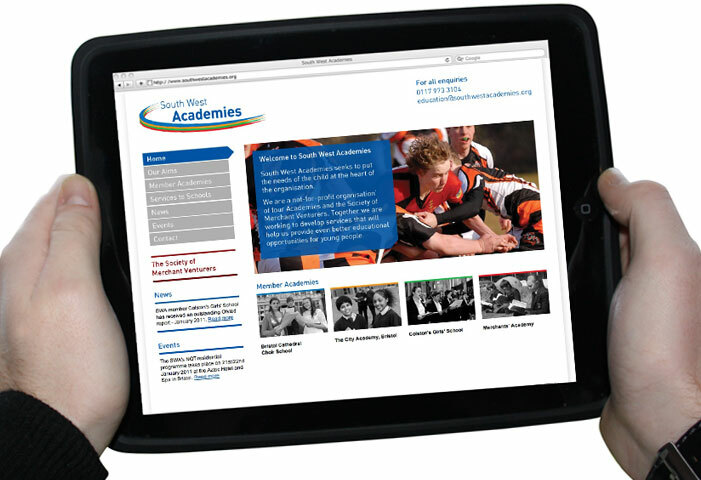 In partnership with Edge Media, The Merchant Venturers, Bristol required printed marketing material to support the official launch event of The South West Academies. 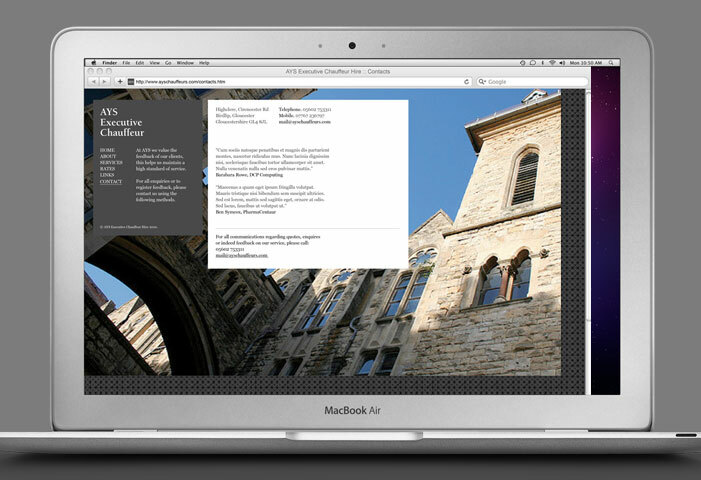 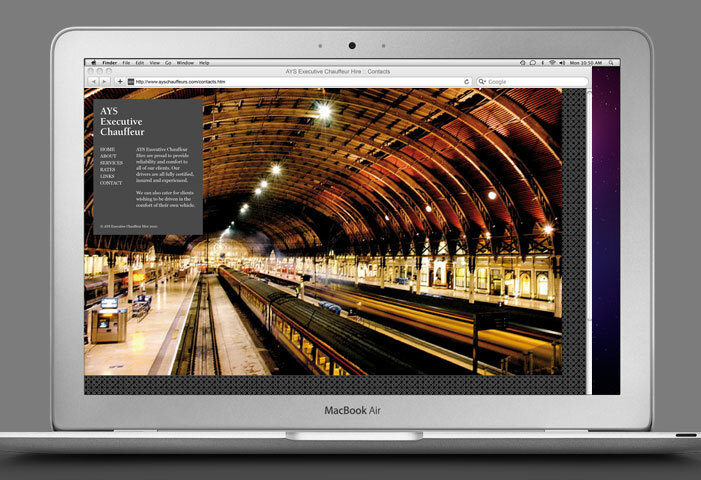 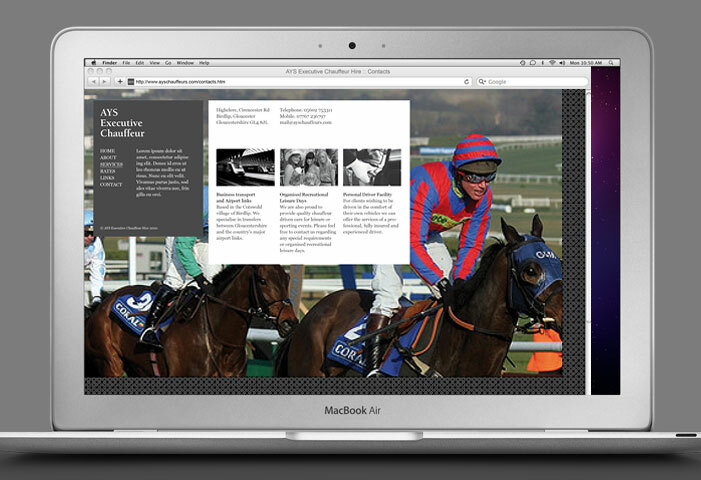 Following the initial launch event, a fully content-managed website was designed and built to support the growing online requirements of the organisation. 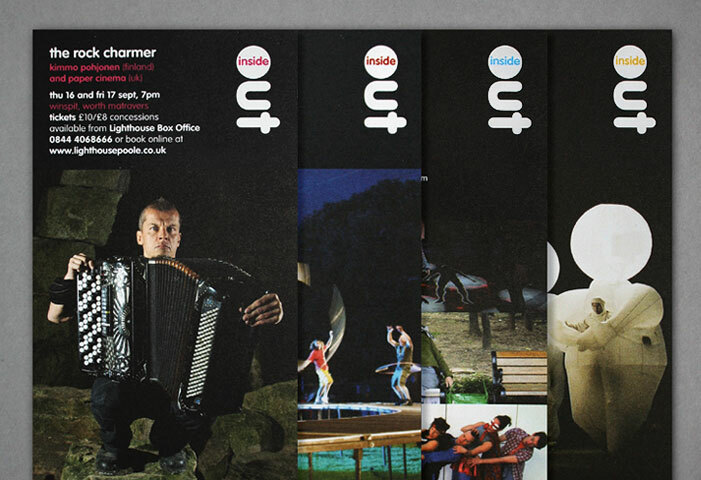 Inside Out returned this September with ten days of outdoor performances, including four exciting new commissions. 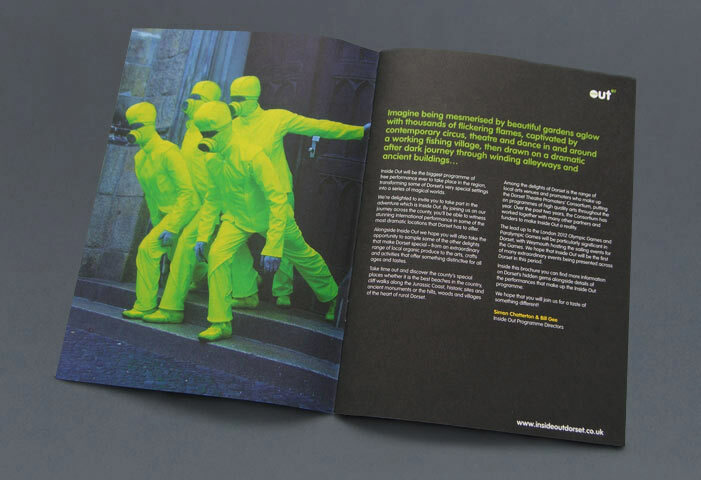 Attracting 25,000, it was a real return to form for the UK’s largest Outdoor free arts event. 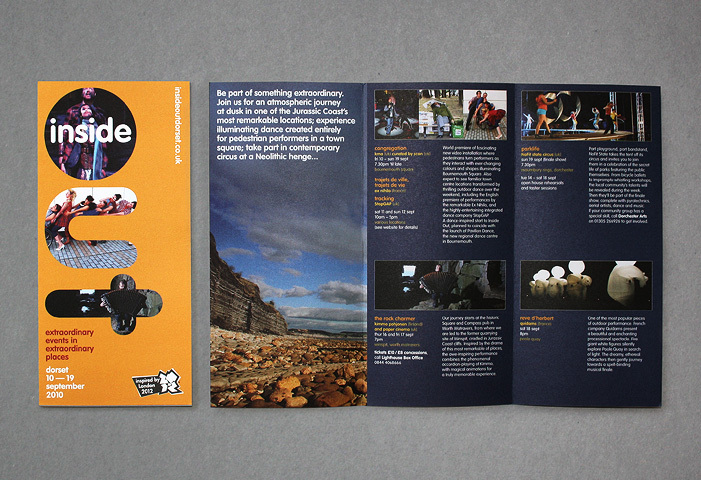 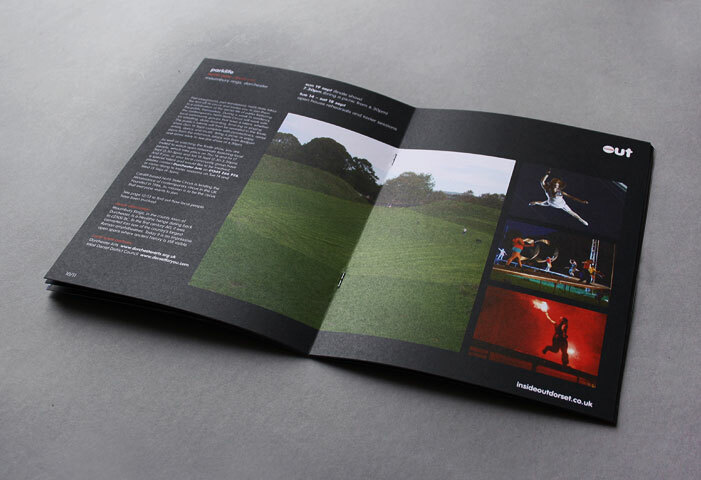 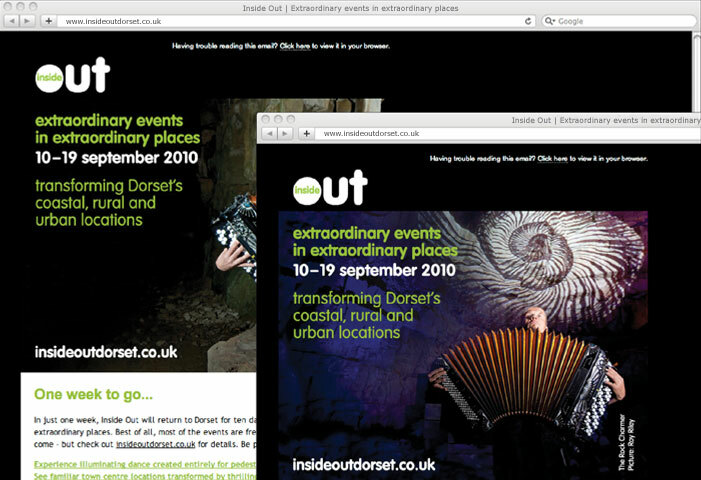 AH collaborating with Activate, Positive Studio, Dorset County Council and associated partners to create all 2010 communications, including both print and online marketing. 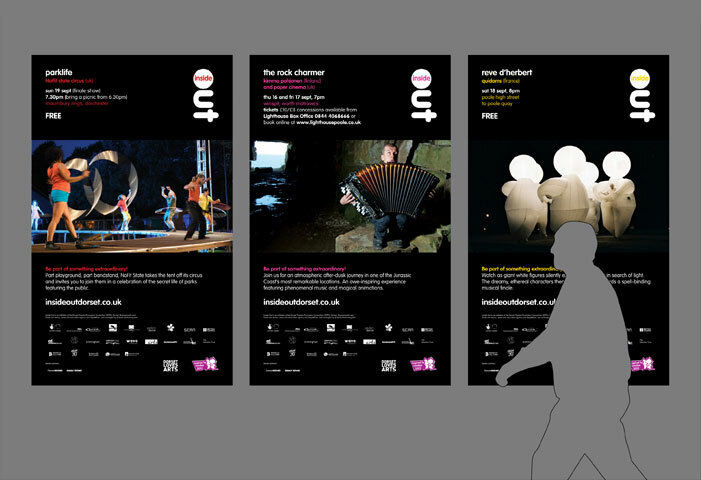 Image credits: George Wright, KMA, Ex Nihilo, StopGAP, Quidams and NoFit State Circus. 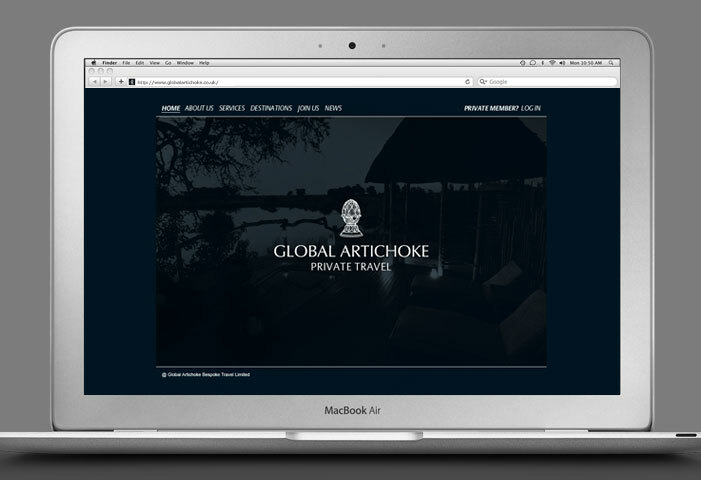 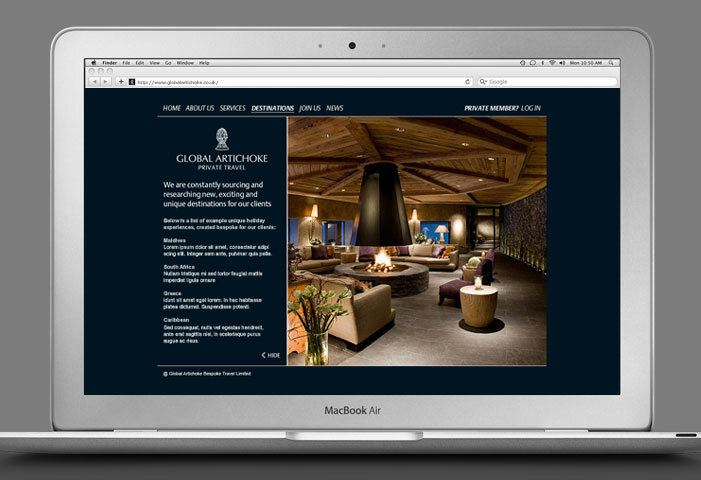 Development of the Global Artichoke brand identity and implementation online. 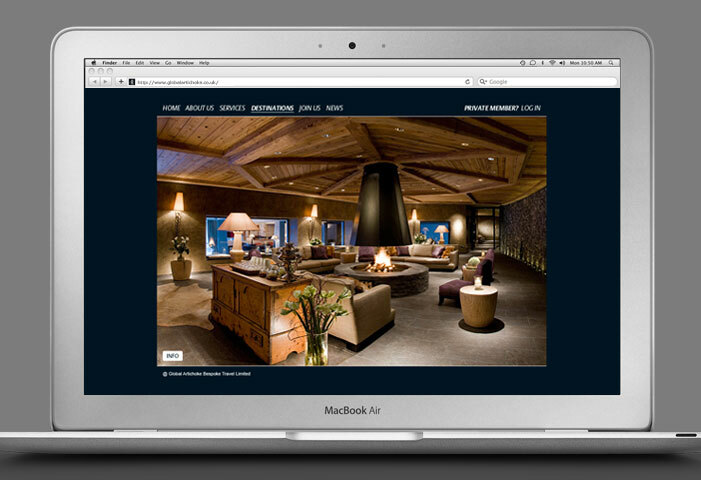 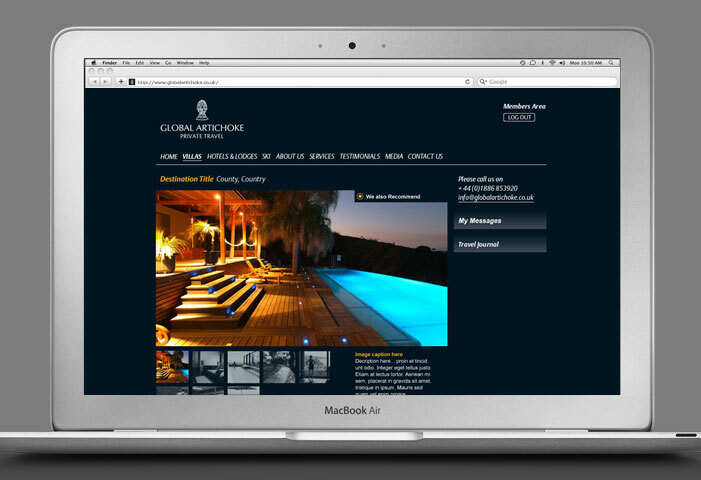 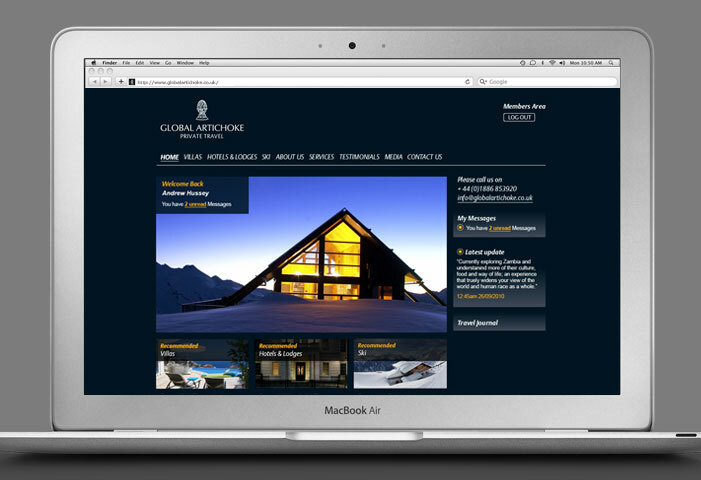 The new website needed to reflect the high-end, bespoke nature of this exclusive travel service, whilst communicating appropriate levels of information to both member and non members. 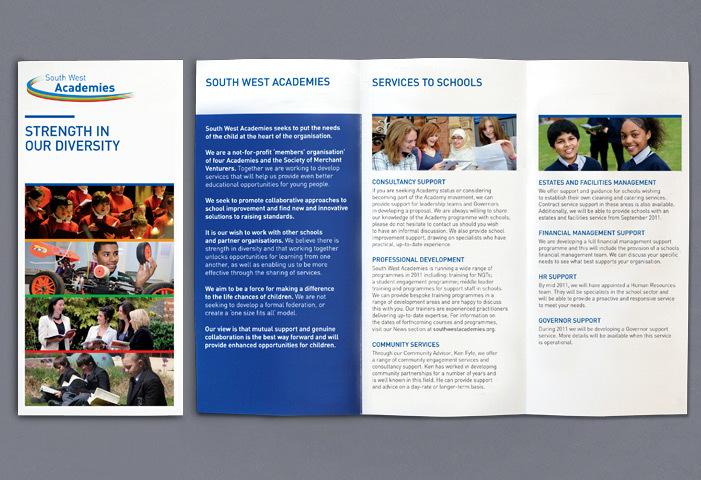 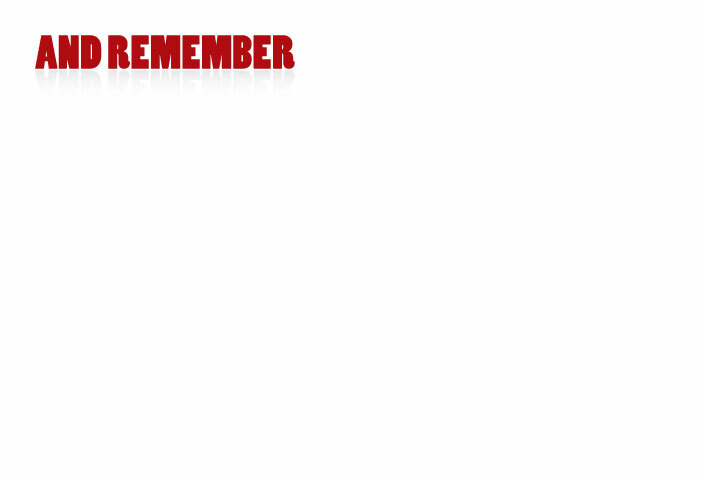 Design and animation completed whilst working for James Ford Design, Cheltenham. 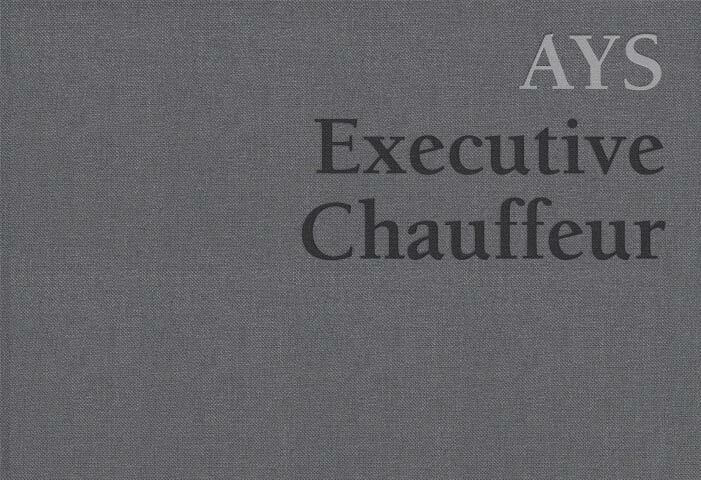 Creation of a simple, elegant logotype for a new Cotswold Executive Chauffeur company. 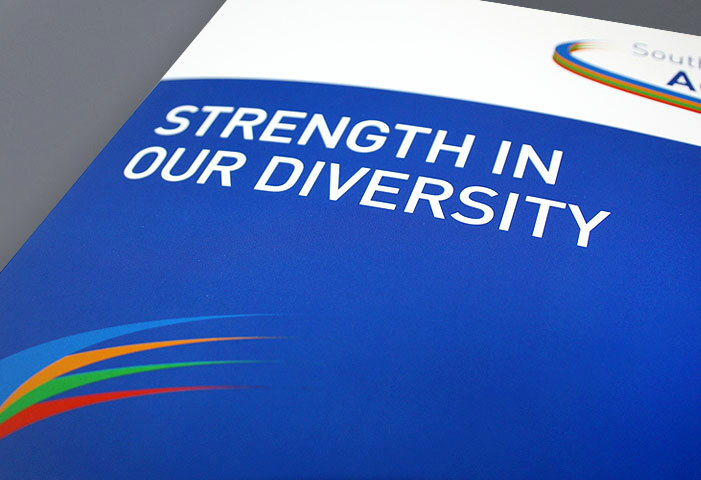 The logotype needed to reflect simplicity with creativity, to portray a sense of quality and experience. 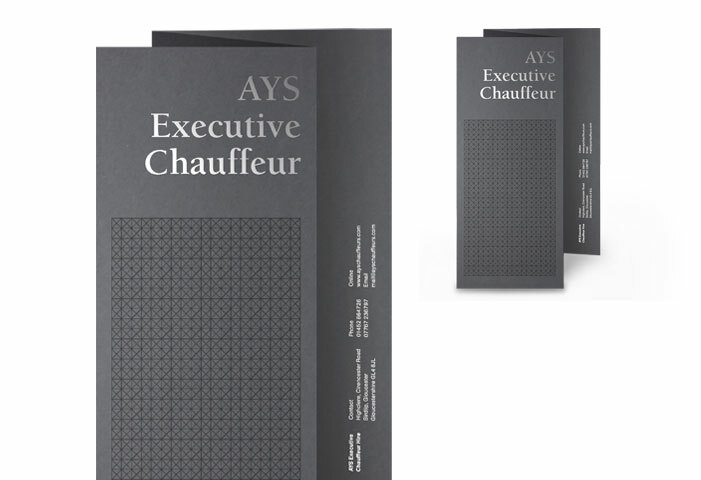 A strong monotone palette was applied, utilising foil finishing where appropriate. 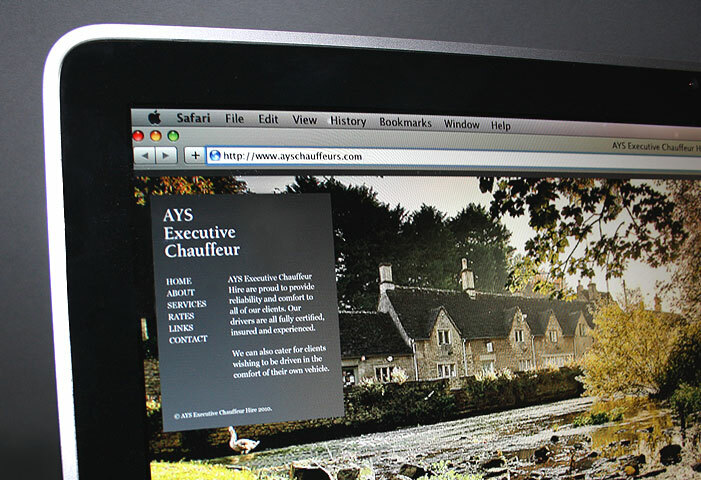 Online application utilised strong background imagery, exploring client experience and the beautiful Cotswold countryside. 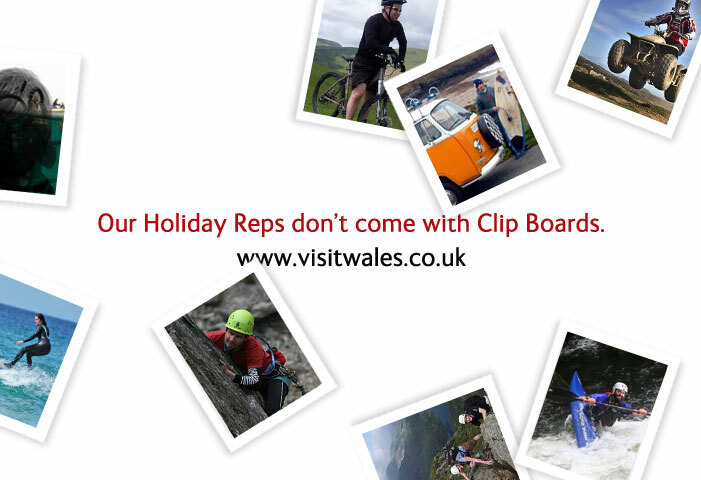 Animation graphics for Welsh Assembly online presence, Visit Wales. 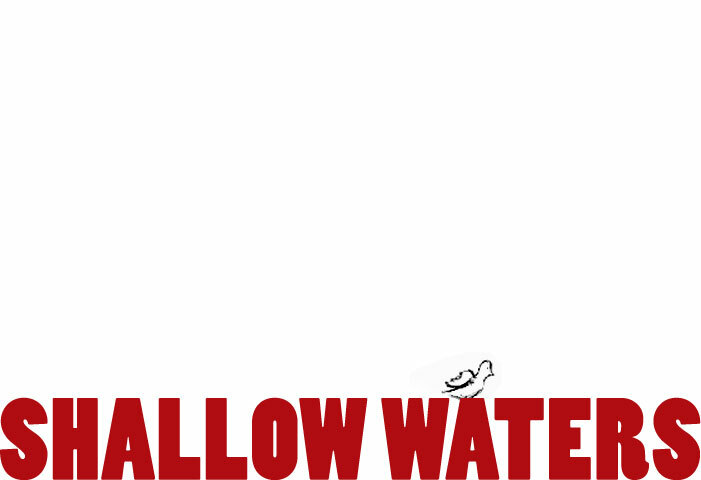 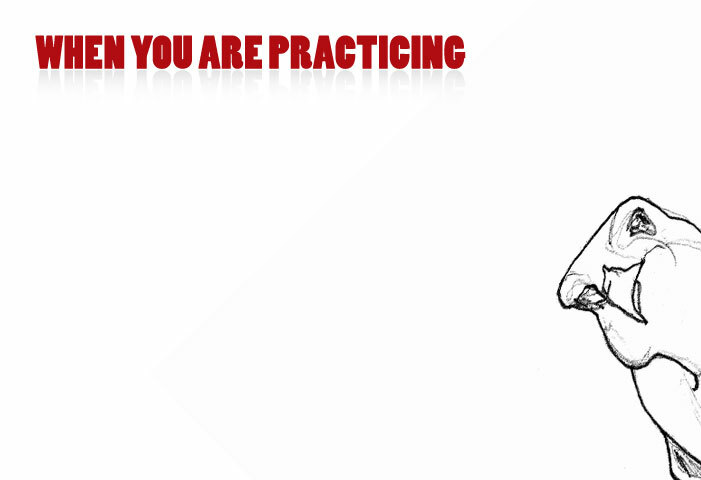 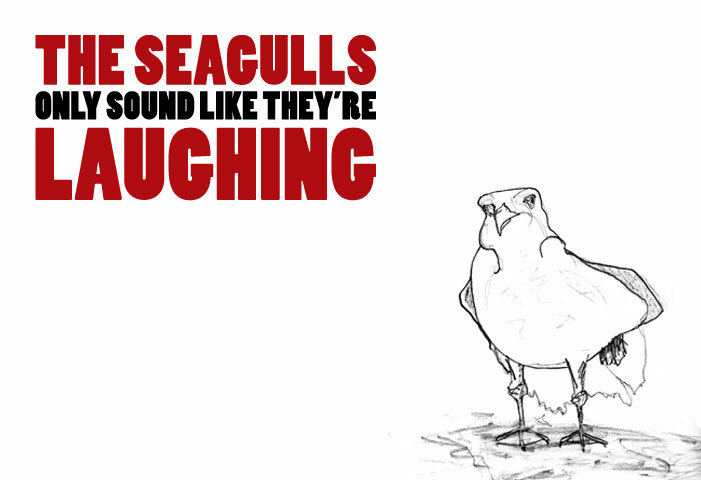 Animation consists of engaging typographic narrative, brought to life with the help of sketched, animated birds. 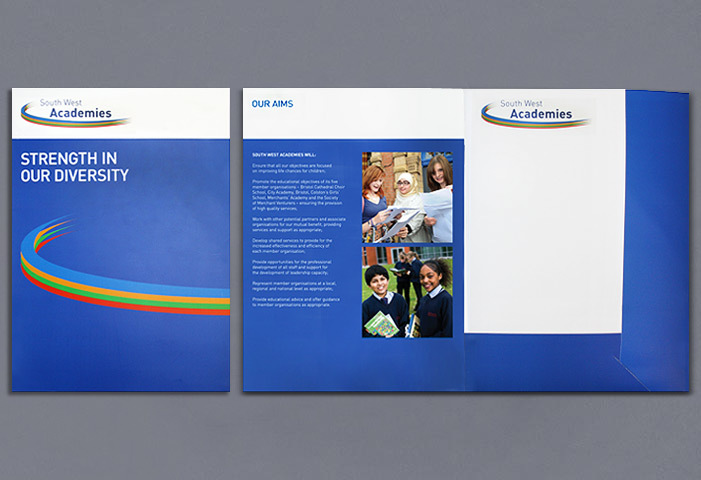 Animation completed for Bristol Studio, Plus One Design.